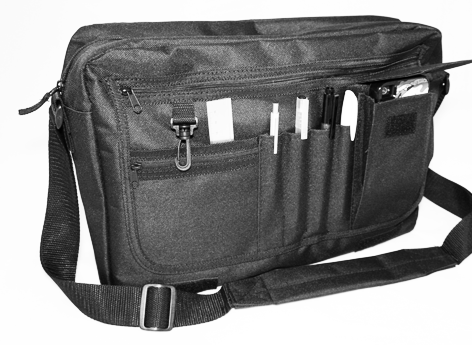 Multi-Function Black ‘Messenger Style’ | Shoulder Bag. HD Image Area. 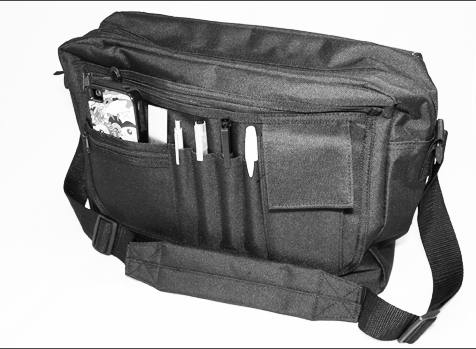 Black, tough lightweight & versatile with secure zipped pockets and compartments. 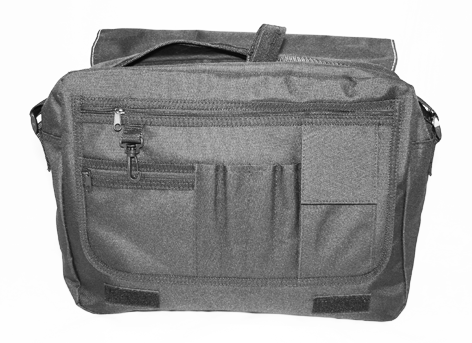 Multi-use bag with striking colour image. Various Illustration options available. 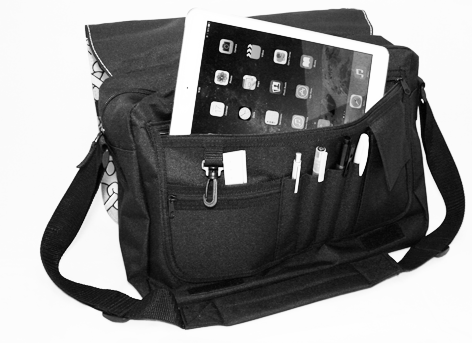 Notes: The iPad Air2, ‘Casper Yellow’ Neoprene Sleeve, 15″MacBook Pro, Pencils, Pens, Ruler, ‘Blue Skull Guts’ phones case and iPhone 4s are display props and not included in the Messenger Bag sale. 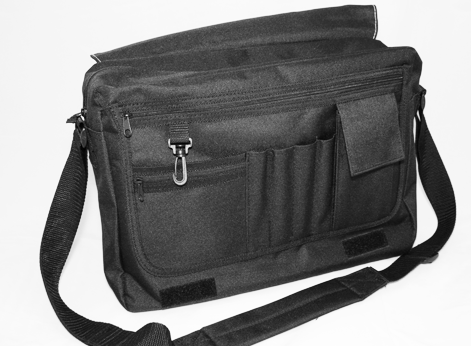 Only the Bespoke, Decorated Black Polyester Messenger Bag is the item for sale in this product feature. Please refer to the Cell Product Categories page for the variety of items available currently at SellCell. Product Care Advice: Sponge Clean with Care Only.